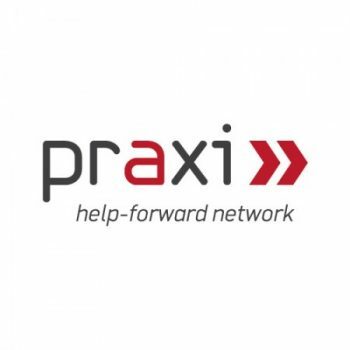 Call for proposals: Fourth cut-off date is 30st April 2019. Time to apply! Industrial symbiosis is an industrial ecosystem where unused or residual resources of one company are used by another. This results in mutual economic, social and environmental benefits. Learn more at the next EREK workshop in Finland, 6th June! Industrial symbiosis is an industrial ecosystem where unused or residual resources of one company are used by another. This results in mutual economic, social and environmental benefits. Industrial symbiosis promotes cross-sectoral collaboration and supports local and regional growth. It also creates jobs and fosters industrial clusters that share a mutual interest in resource efficiency and circular economy. 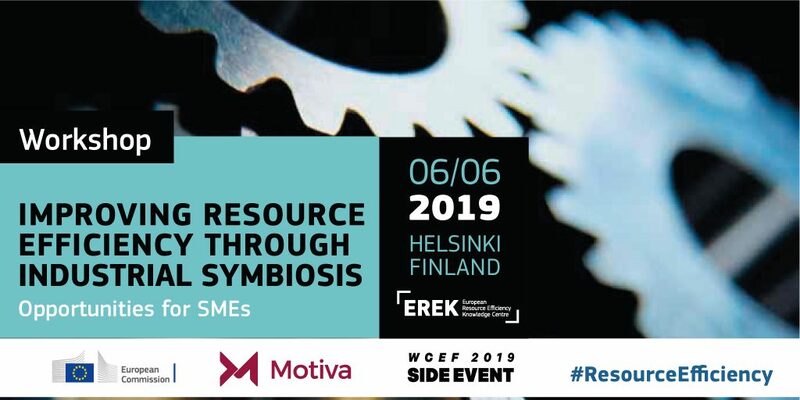 This event, organised by the European Resource Efficiency Knowledge Centre – EREK and Motiva, seeks to answer questions such as: What are the key drivers for success in industrial symbiosis and how to resolve possible barriers? What can we learn from each other to succeed even better? What’s in it for businesses and especially SMEs? The workshop will be interactive and will focus on insights gained from experiences with promoting industrial symbiosis. It will connect business intermediaries from the public and private sector, as well as policymakers with responsibilities for resource efficiency, industrial symbiosis, and circular economy. Share knowledge and experience in implementing programmes related to industrial symbiosis and achieving resource- and associated financial savings in SMEs. Aside from the presentations, the entrepreneurs will have the chance to meet resource efficiency experts for a personalized coaching session in order to get familiarized with the EREK tools. The workshop is featured as a side event to the World Circular Economy Forum 2019. The agenda and more information are available on the EREK website.